A cyclist is in hospital after being struck by a vehicle in south Mississauga Tuesday evening. 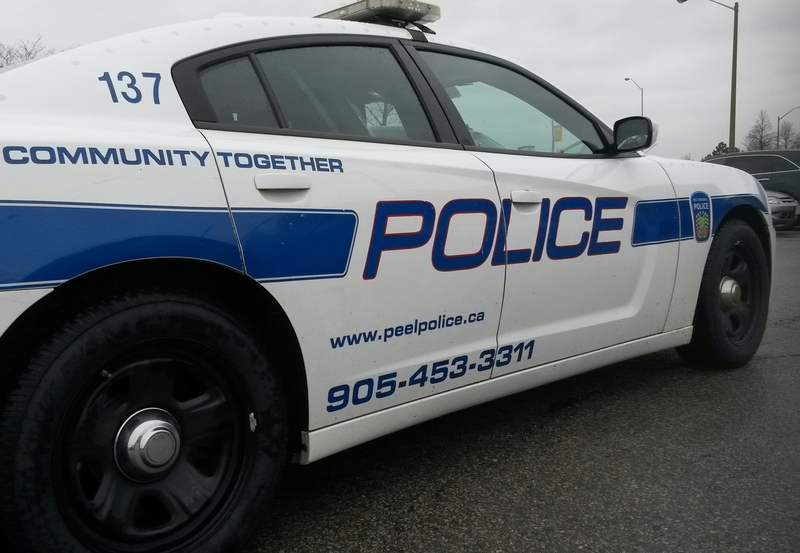 The victim was hit by a turning car, said Peel Regional Police Const. Bally Saini. First responders were sent to Mississauga Rd. and North Sheridan Way at 5:54 p.m.
Paramedics treated the male victim before transporting him to Trillium Health Centre with non-life threatening injuries. It’s too early to say if charges are being laid, said Saini. Officers from 11 Division are investigating.